Tim is a specialist corporate employment lawyer with over 30 year’s employment law experience. Tim provides expert, experience based advice to a range of clients from individuals through public and private institutions to multinational companies. Tim’s experience is across multiple sectors including Education, Financial Services, Technology, Transport, Charities and Manufacturing. At Stone King his focus is on supporting the Business Sector in Cambridge and London together with Education particularly in the Private and Higher Education Sector. 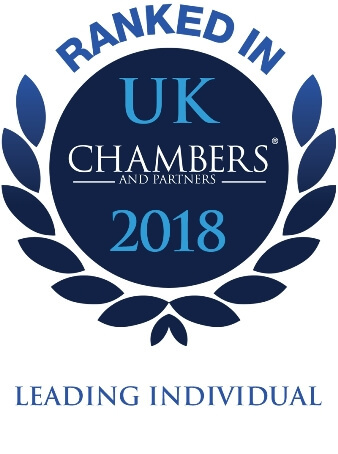 Tim has been recognised as a Leading Individual in the Legal 500 and Chambers for over 15 years.